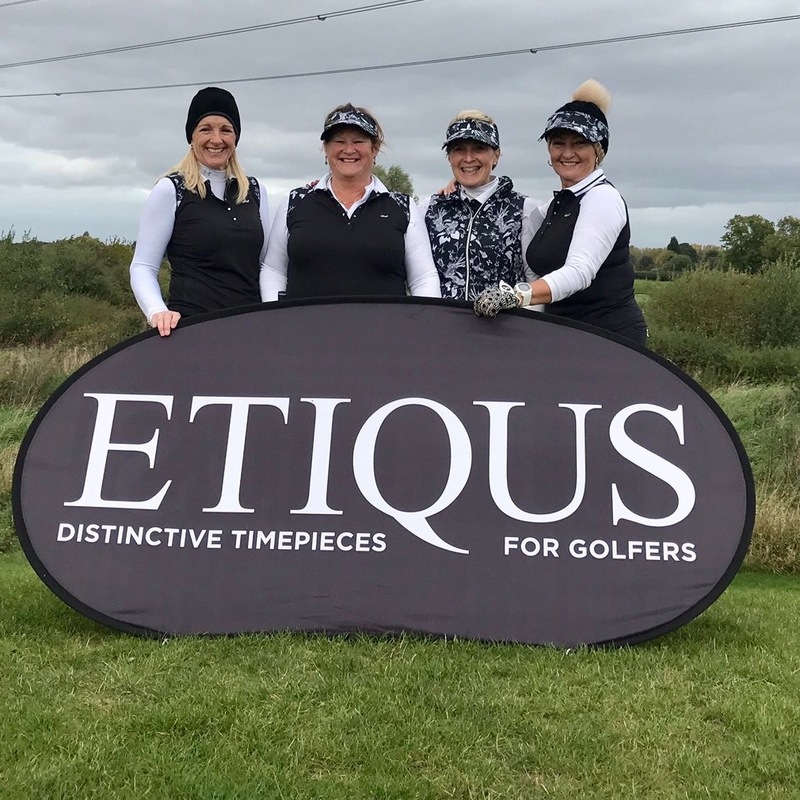 We 're pleased to confirm that ETIQUS will be once again supporting the THIS GIRL GOLFS events being run by Lady Golfer during the summer of 2018. 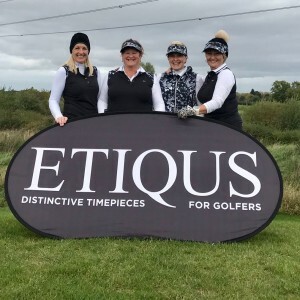 The six events across the country are from May to September and are designed to inspire ladies from all walks of life to get involved and give golf a go. 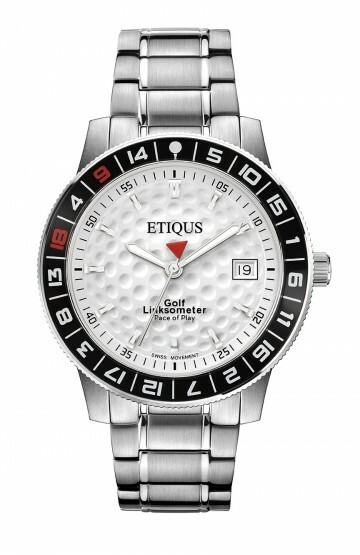 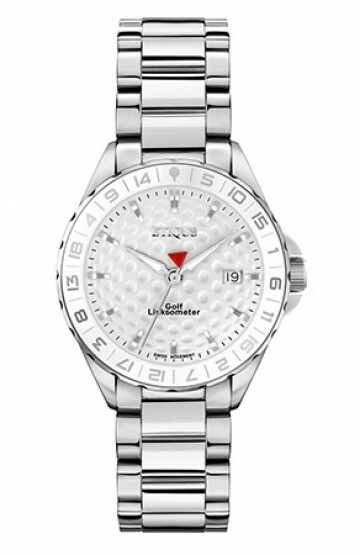 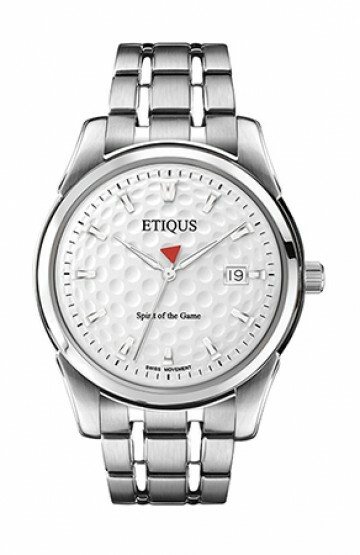 ETIQUS will be sponsoring a dedicated 'Nearest the Pin' challenge on a nominated hole at each event with the chance to win a £199 Watch voucher or a choice of any watch in the ETIQUS Shop to any golfer who gets a 'hole in one' during the competition. 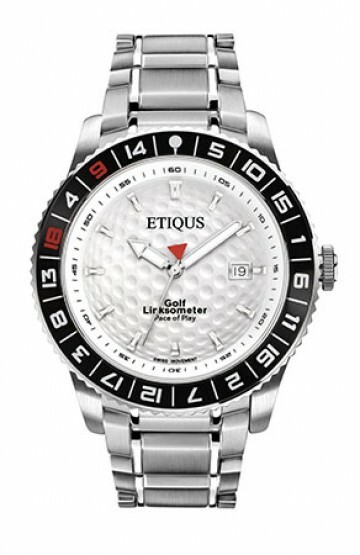 The six events this year are being held at Mottram Hall, Royal Mid Surrey, Dalmahoy, The Vale Resort, Ramside Hall and Formby Hall and with a range of exciting activities including giftbags worth £85, wellness experiences, wine tasting, fashion show, two course dinner and 18 holes of golf with fabulous prizes.